A menu capable of combining traditional dishes with modern and sophisticated reinterpretations. A special attention to the use of local and regional products from Maremma and Tuscany. A wide, welcoming and elegant location, heated by the fireplace. An unique atmosphere in an ancient palace, expertly restored. A family-owned restaurant, warmly and passionately managed. Welcome to I Due Cippi da Michele! In our restaurant it is possible to taste the “poor” dishes of the Tuscan tradition – a true expression of the cuisine of our territory – and some Italian excellences as well. 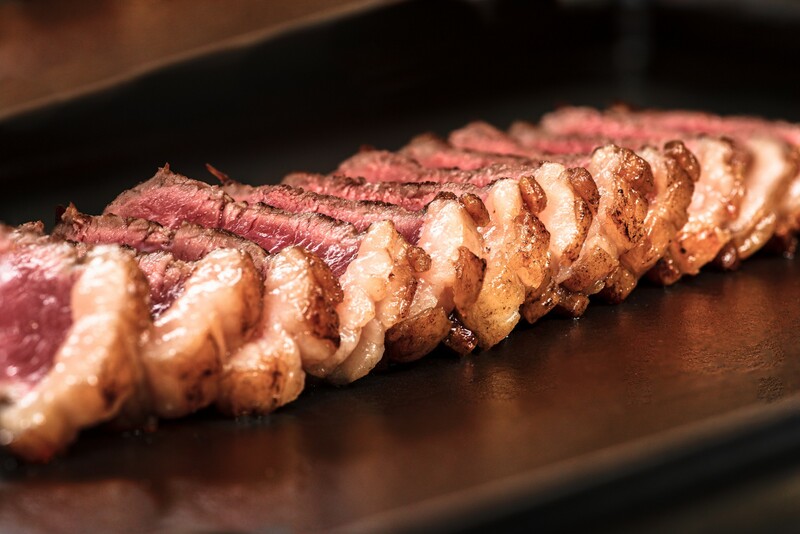 You cannot miss the Fiorentina steaks, cooked in the large fireplace of the room where the embers burn throughout the year. 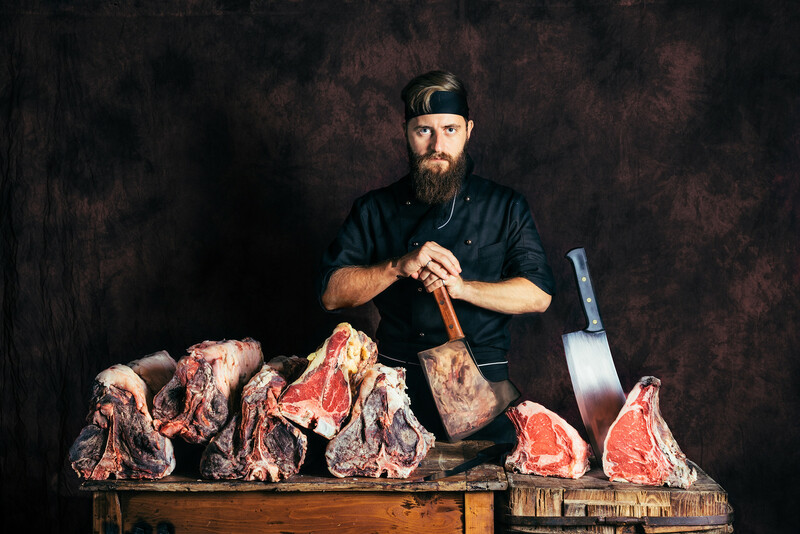 The meat is personally selected by Lorenzo: our best and favourite is Chianina meat, but you can also taste Italian and European meat of the highest quality. Depending on the period, in our menu we propose local fresh porcini mushrooms and white or black truffles. During the summer, fish dishes are also offered, prepared exclusively with fish from our silver coasts. Evening in the ancient village of Saturnia with a visit to a recommended place. Menu of the territory with some excellences especially in meats cut and cooked by skilled hands. Very nice location with discreet and professional service. When you are in the area it’s a shame not to stop here! Elegant and refined place, charming and romantic location. A refined menu with top quality products, friendly staff and always available. Prices appropriate. You have to enter to understand the quality … A boy at the grill grills the meat, and what a meat !! Silence, peace, very cozy rooms furnished with style. Started with paté of liver (in the dish looked like a slice of tiramisu) very tasty. And to follow, excellent quality. I’ll come back for sure! I came back. I remembered a pleasant place and I find it renovated with taste, great food, staff up to it. Always the same management with the sons and a great desire to do well. Well done ! !